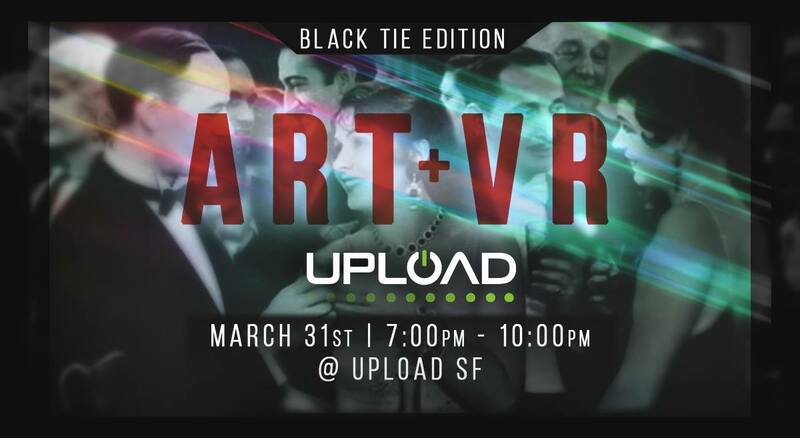 An amazing time was had last night at the black tie edition of ART+VR at Upload SF. I had my mind blown by experiencing VR goggles for the first time and I participated in a Tilt Brush demo that literally opened up a whole new dimension in my creative thinking. Some of my paintings will be on display at the collective for the next month or so along with works by Eric Joyner, Amy Ahlstrom, and Dianne Hoffman. Much thanks to Marina Berlin for involving me!